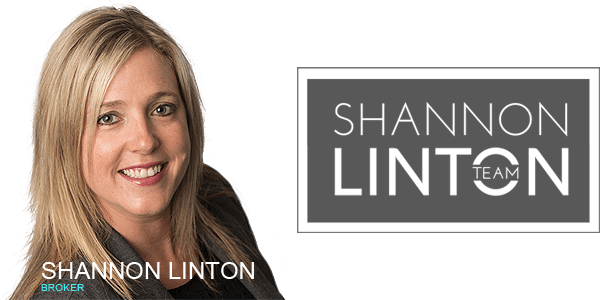 Shannon Linton: Licensed Realtor with EXIT Realty for over 11 years. Born and raised in the Peterborough area. My reputation for thoroughness, honesty & excellence has resulted in success! 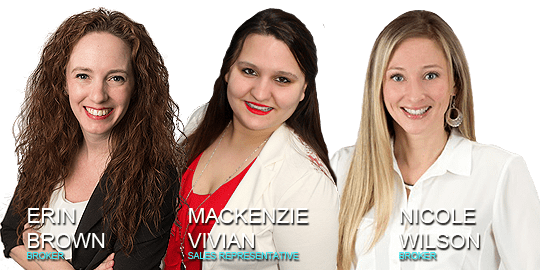 Our Team: We are passionate EXIT Realty Sales Representatives based out of Peterborough Ontario. Our Area is growing fast and we provide only the best real estate services to our clients!